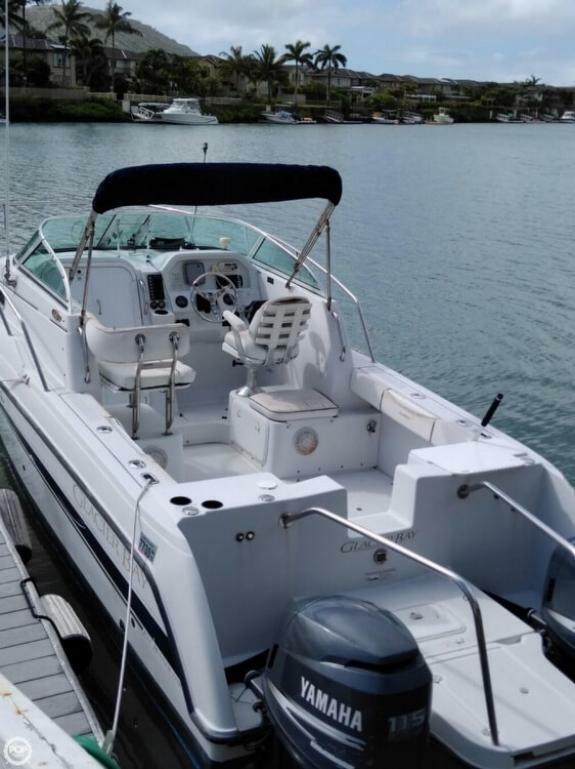 NEED TO SELL!!! 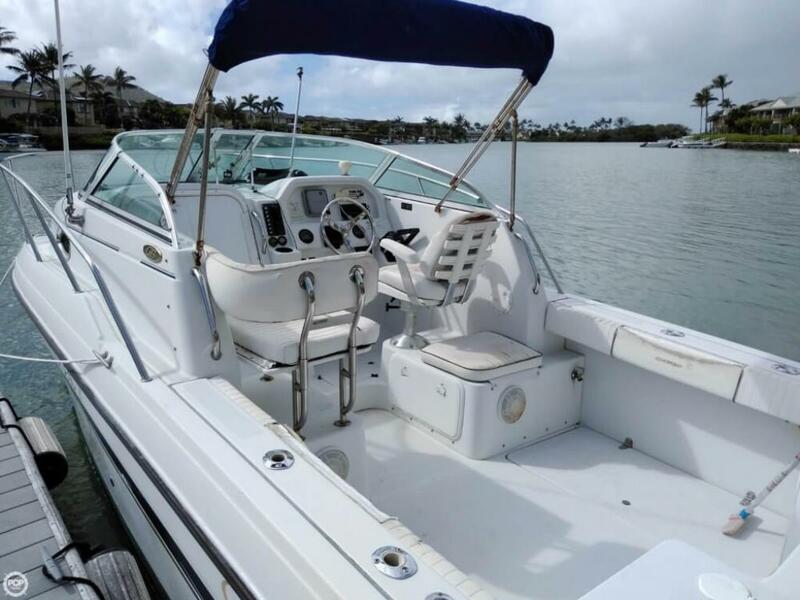 ALL Reasonable Offers Will Be Considered! 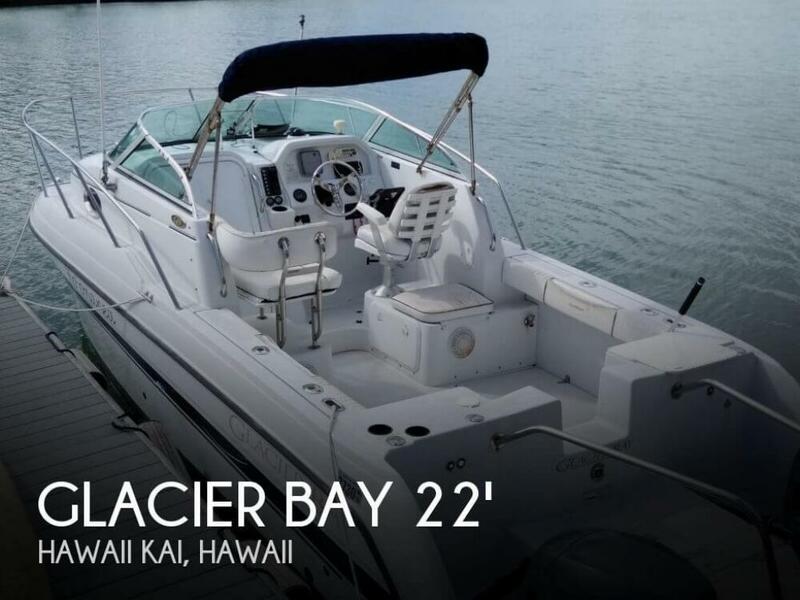 If you are in the market for a power catamaran, look no further than this 2008 Glacier Bay 2270 Isle Runner Walkaround, just reduced to $38,000 (offers encouraged). 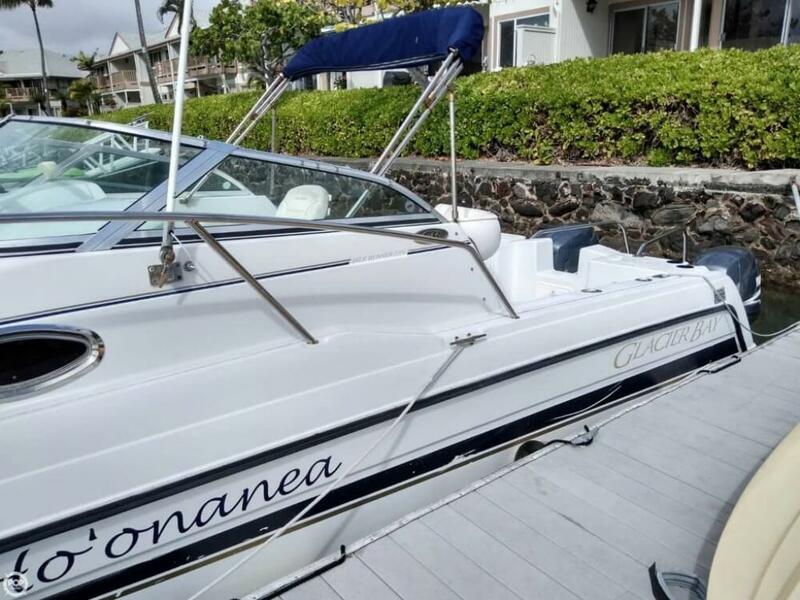 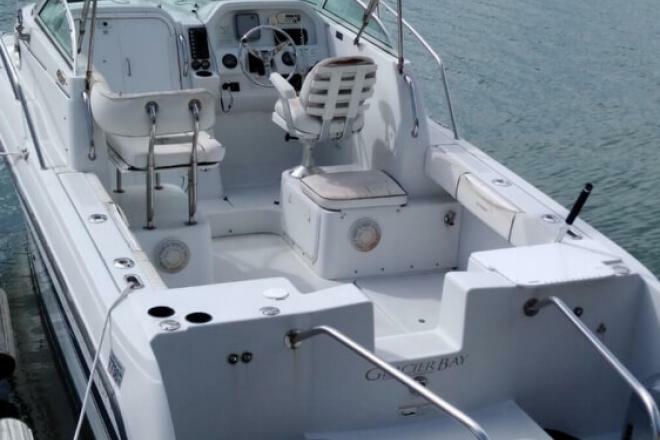 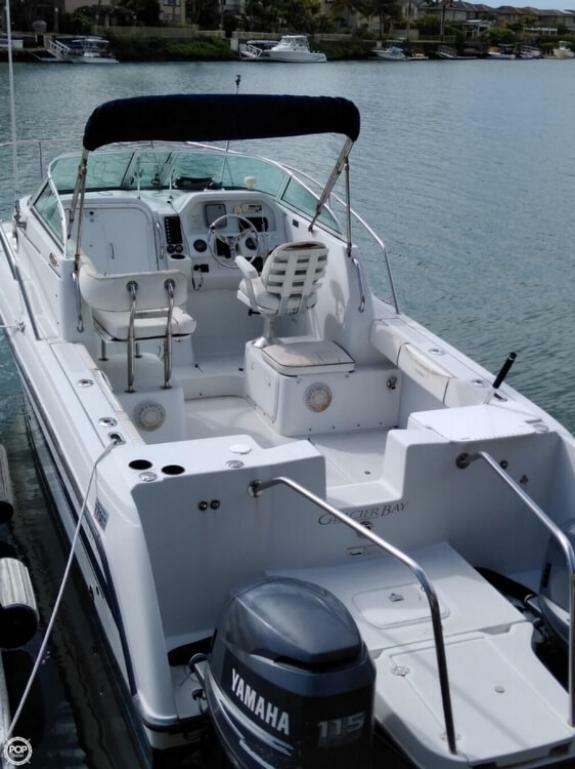 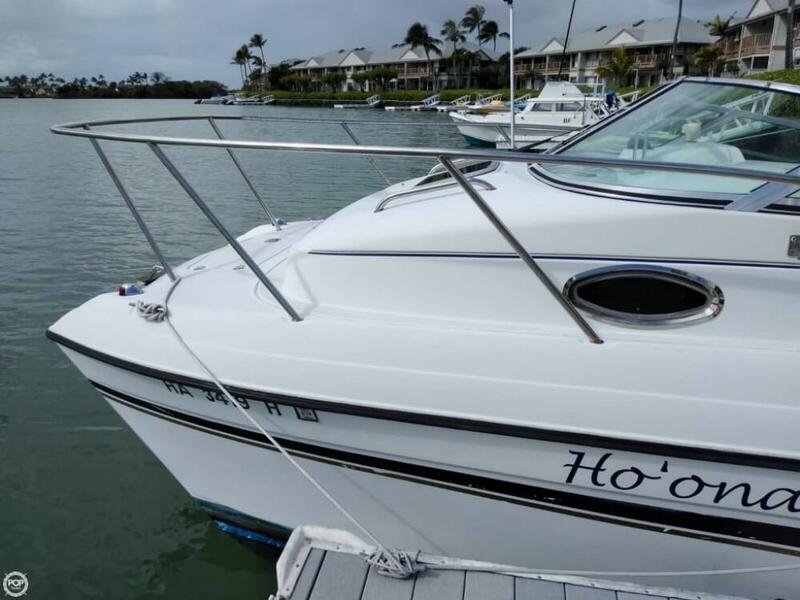 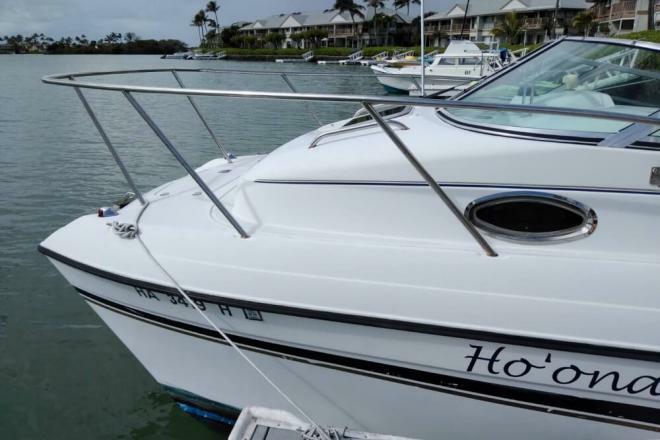 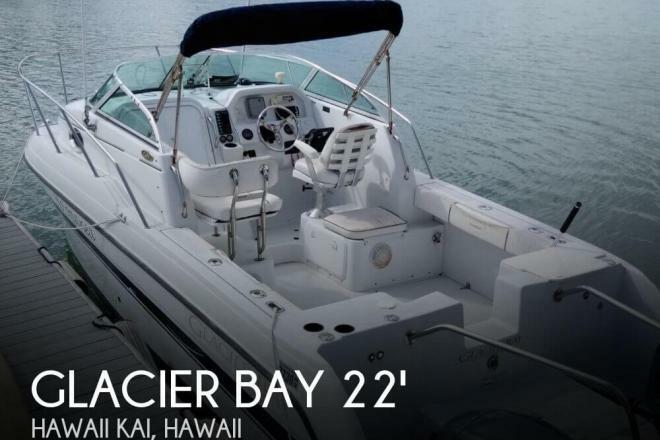 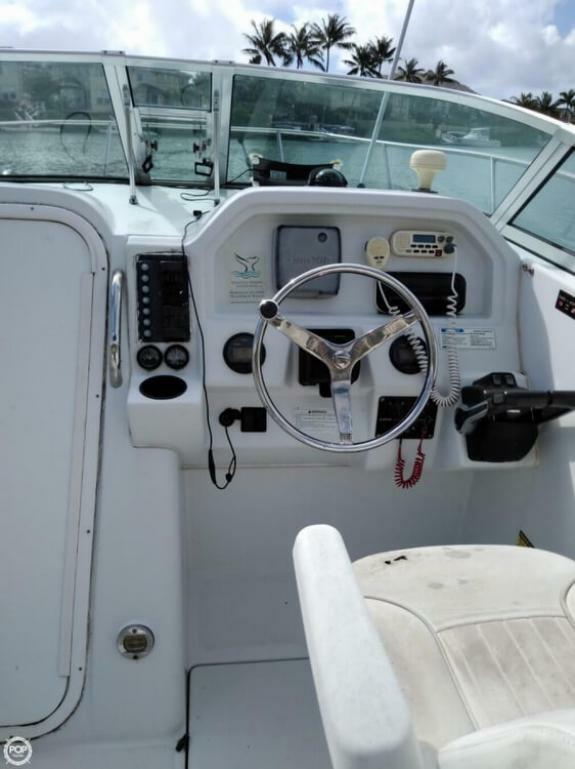 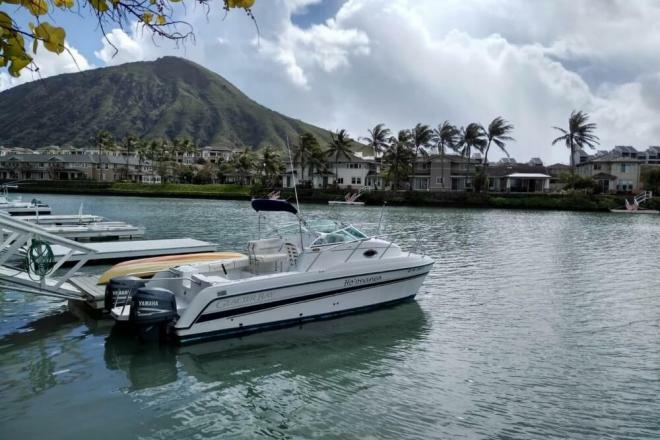 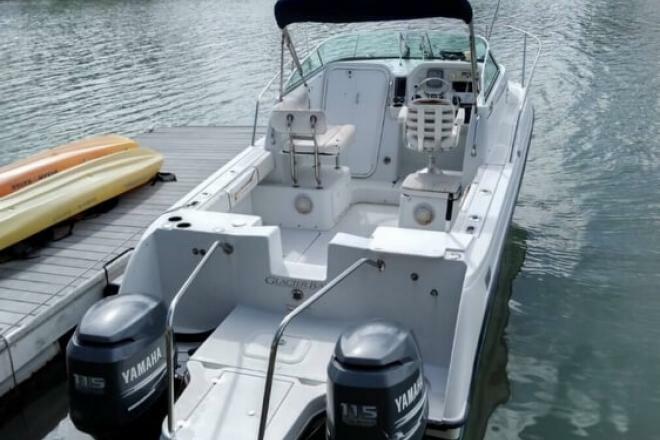 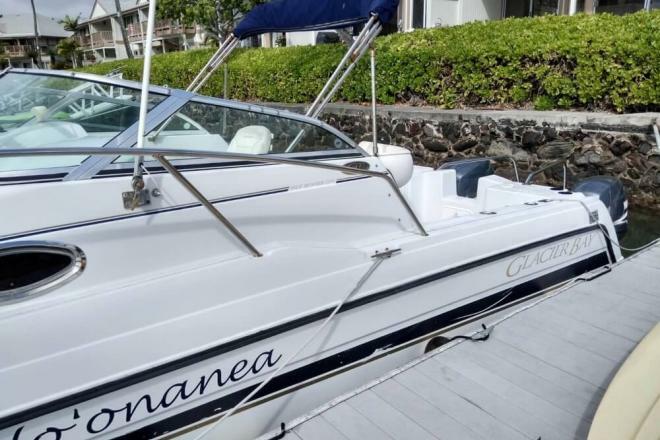 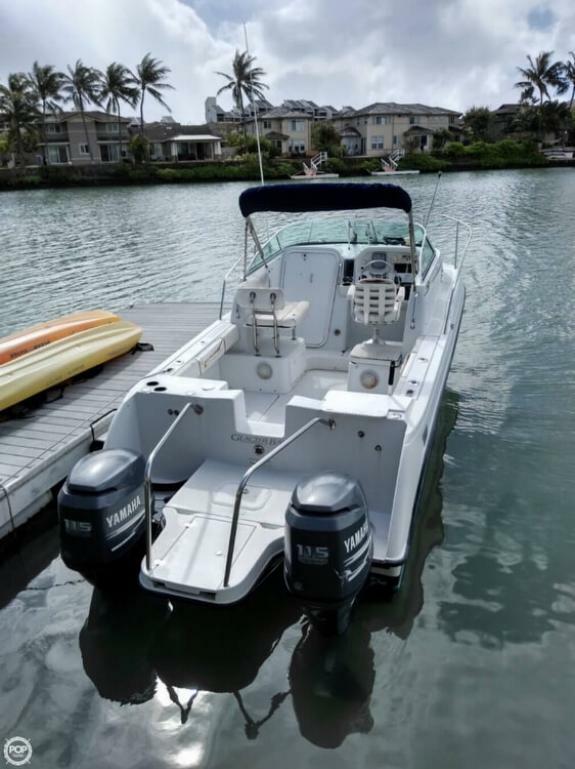 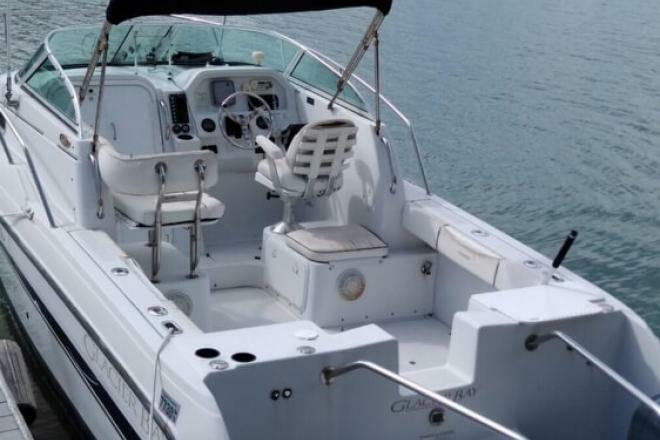 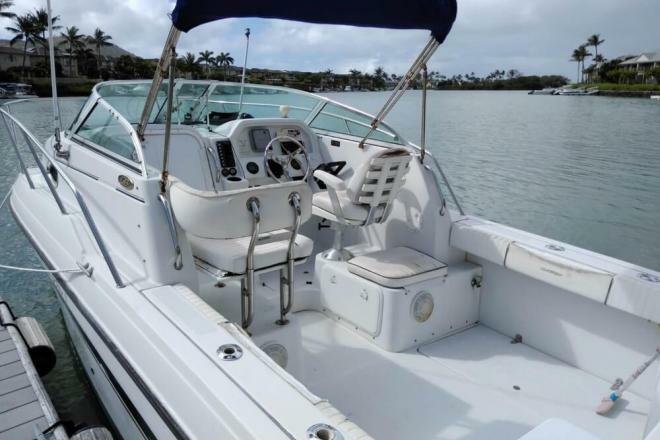 This boat is located in Hawaii Kai, Hawaii and is in good condition. 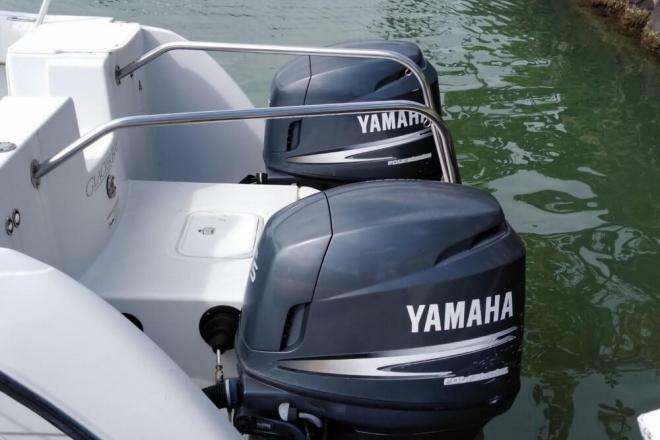 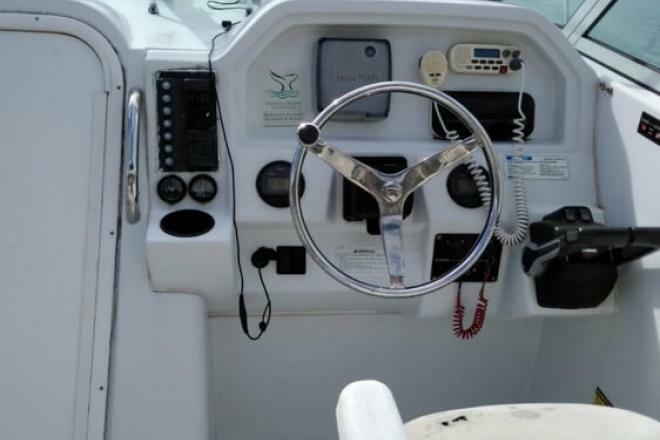 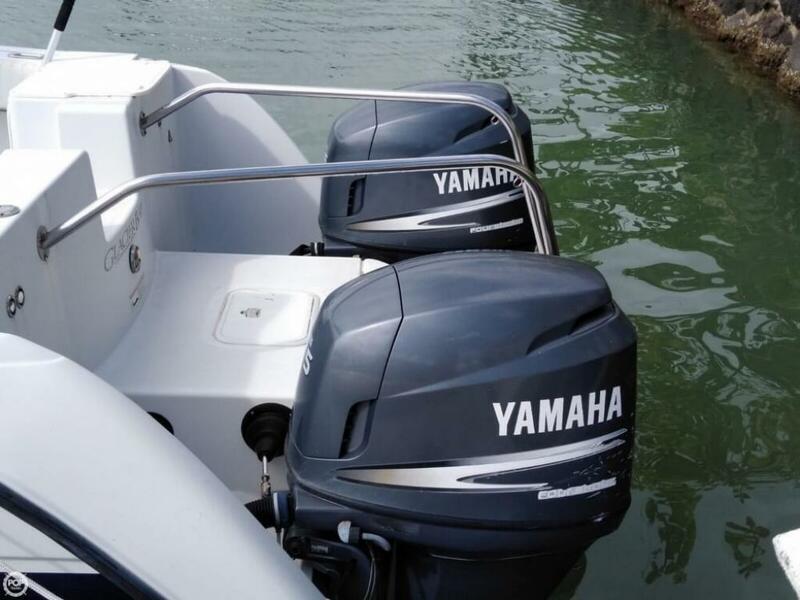 She is also equipped with twin Yamaha engines that have 500 hours.